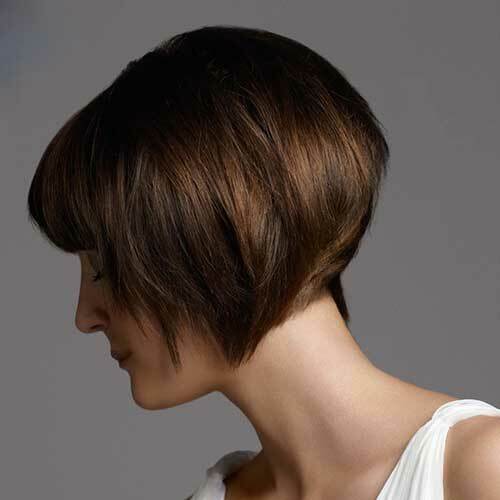 Looking for modern and chic hairstyles? 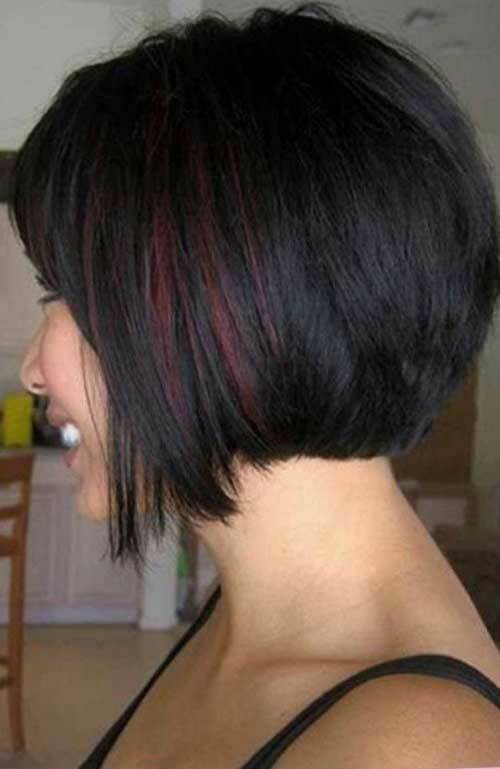 Nowadays trendiest hair style is absolutely bob haircuts, so we have gathered these beautiful 25 Inverted Bob Haircut Pictures for you. 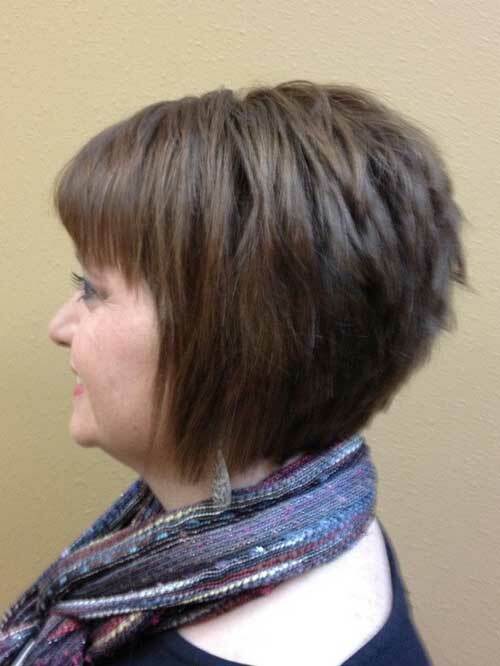 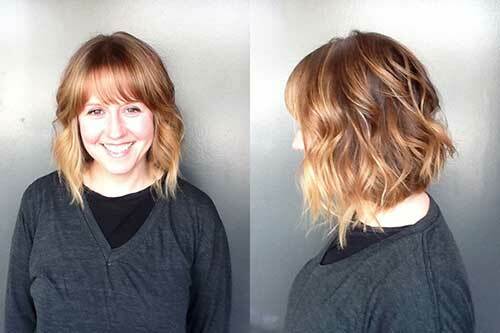 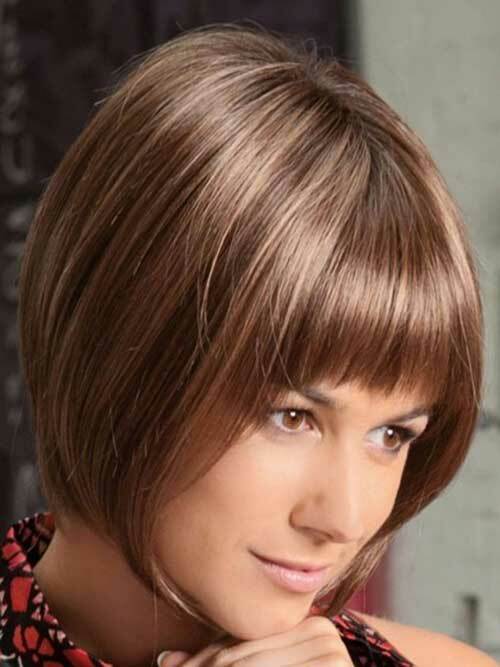 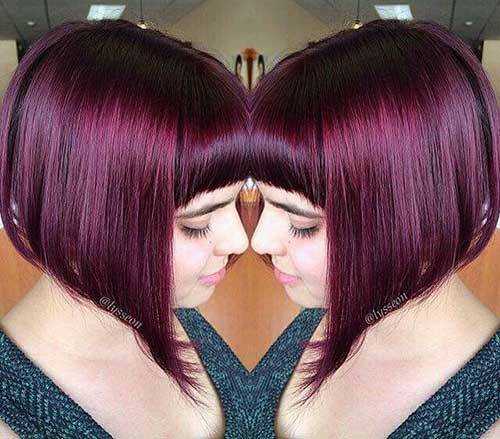 Bob haircuts with bangs is big trend and women love them, especially inverted bob hairstyle. 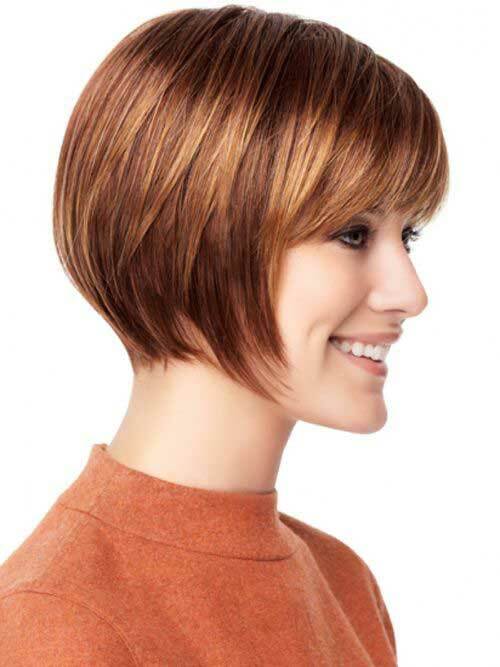 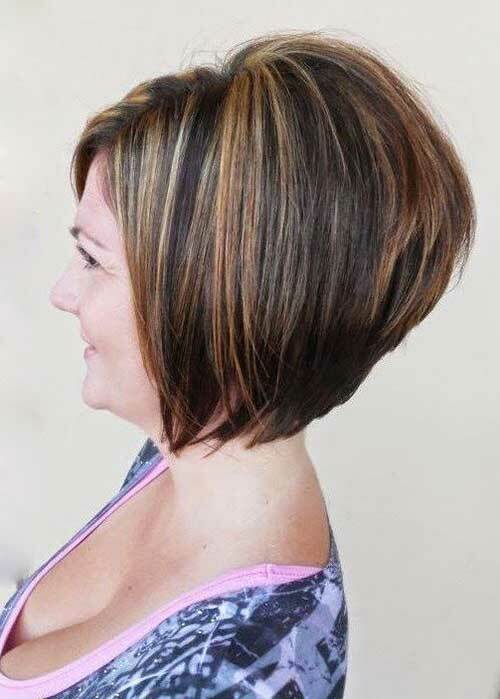 Inverted bob is also known as the concave shaped bob haircut and looks very chic and charming when it is completed with a variety of bangs. 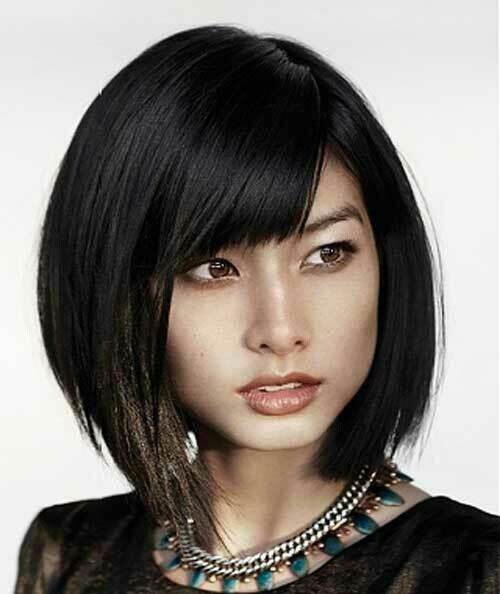 The inverted bob and bangs make for an amazing combination and a woman can wear numerous types of bob hairstyles using the these elements. 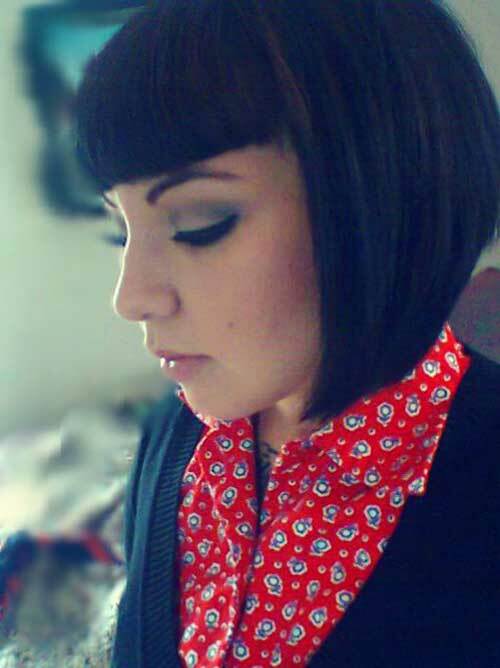 Bangs are well known for highlighting one’s eyes or to cover up a square forehead. 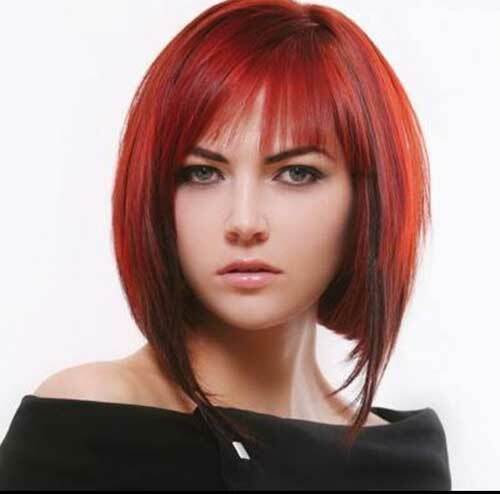 The shape of the bangs has a significant role to play in the final look of the haircut. 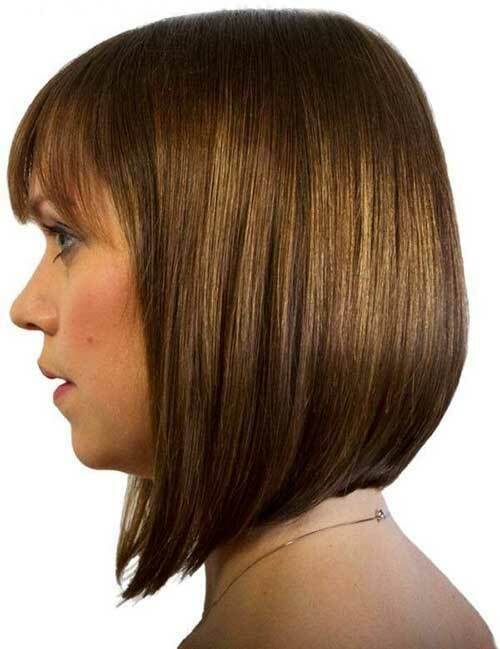 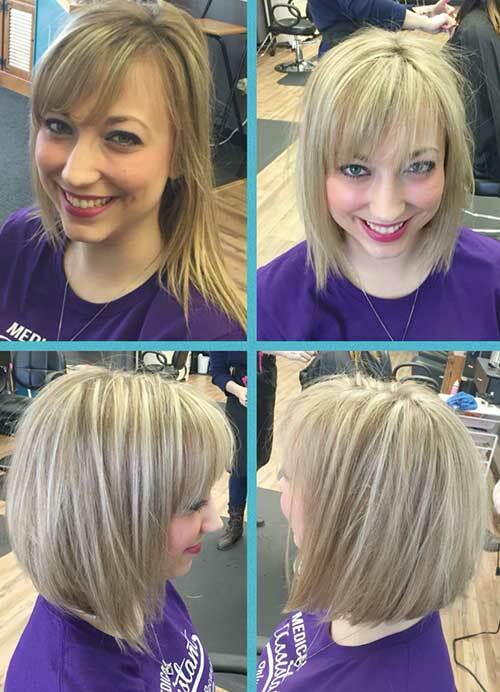 Long and blunt bangs are great options for women with thick hair texture. 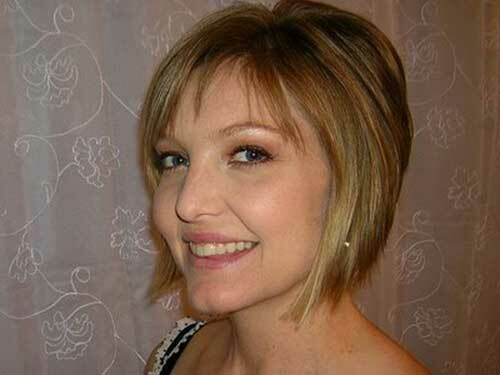 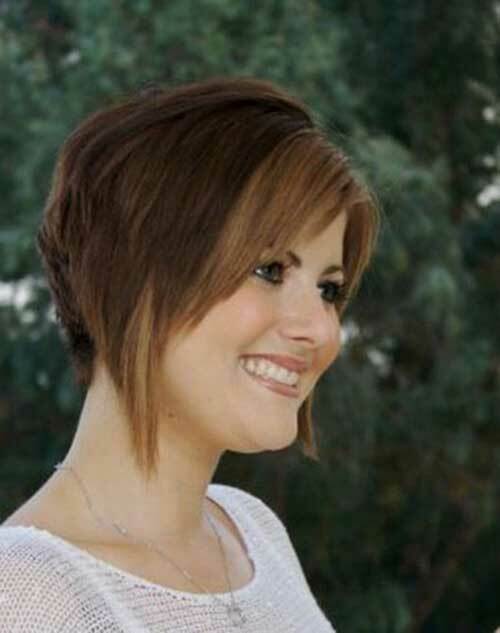 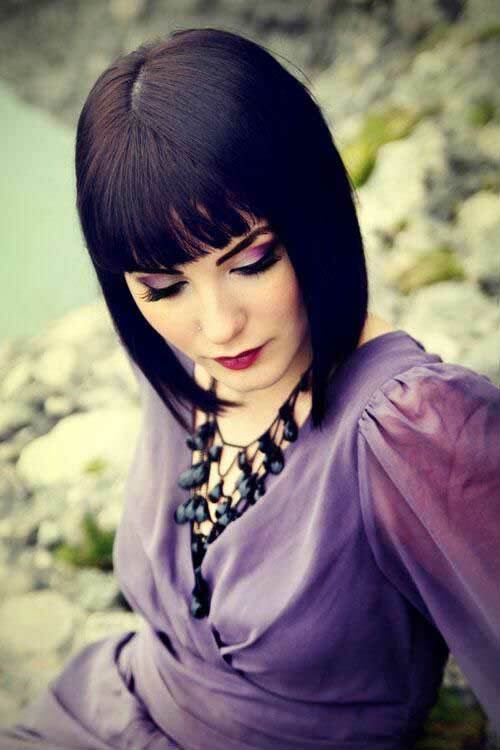 Wispy bangs also look very modern and fashionable with inverted bob style. 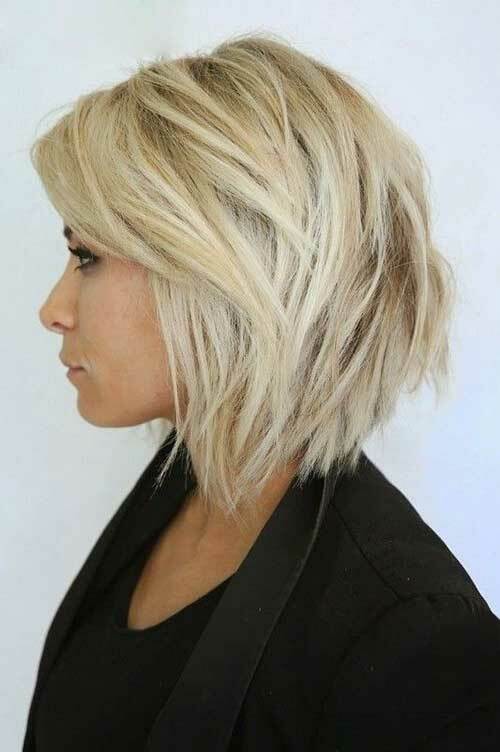 Get ready for a drastic change! 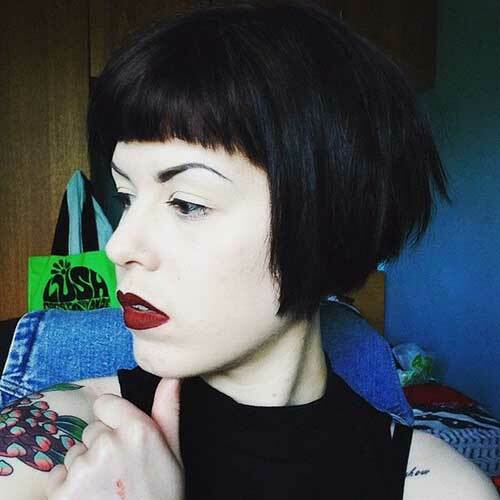 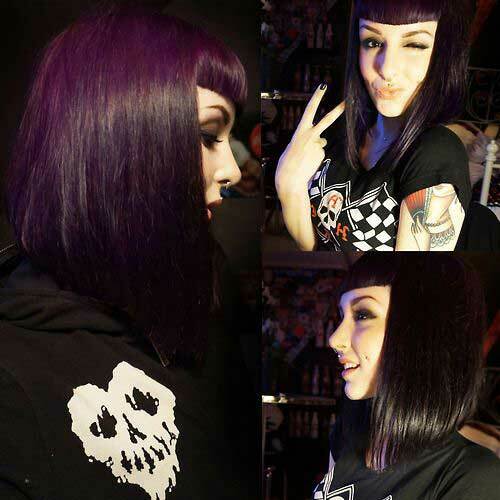 Here are the best inverted bob haircuts that will make you want a bob! 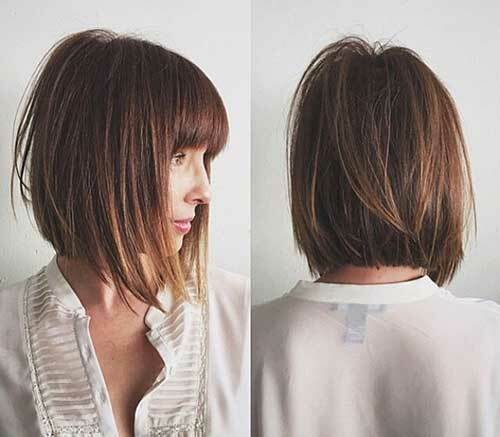 Check these trendy hairstyle ideas now and get inspired!